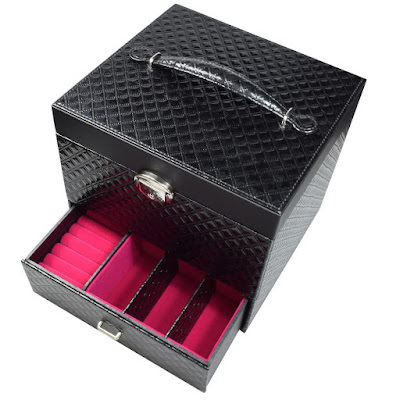 Here are four organizers that will wow your jewelry-loving customers. People love products that have two or more uses as they are convenient, space-saving, and efficient. 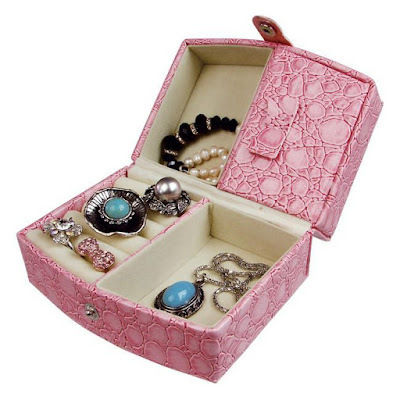 One such example is jewelry organizers that double as housewares or home decors. If you are looking for such products to offer your customers, you’re in luck. This week, we are turning the spotlight to four efficient jewelry organizers. 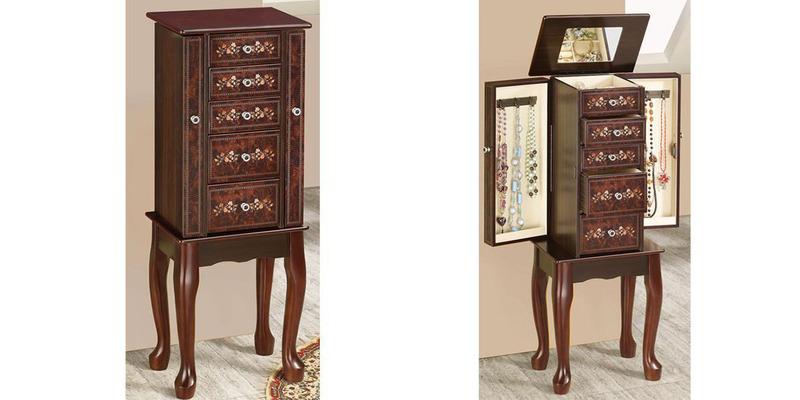 This rustic jewelry storage cabinet is perfect for customers who love to hang memories on the walls of their home. 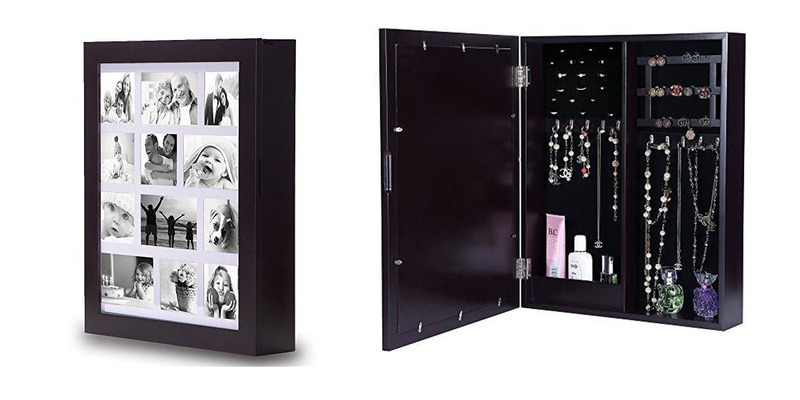 The cabinet is 17 3/8"W x 21 1/4"D x 4"H in size so it can display 12 wallet-sized photos. Once opened, you’ll get to see 10 metal hooks for necklaces and bracelets. 42 slots for rings, 12 holes for stud earrings, 24 slots for other pairs of earrings, plus a tiny handy shelf. This cabinet is available in white, brown, and black. 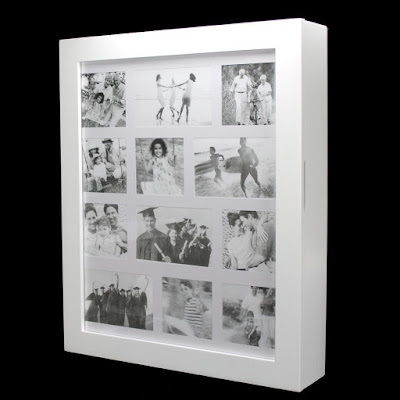 Here’s another jewelry cabinet that doubles as a photo frame. This one, however, has a slimmer body and can hold up to four photos only. Mounting it on your bedroom wall or by the staircase is perfect. 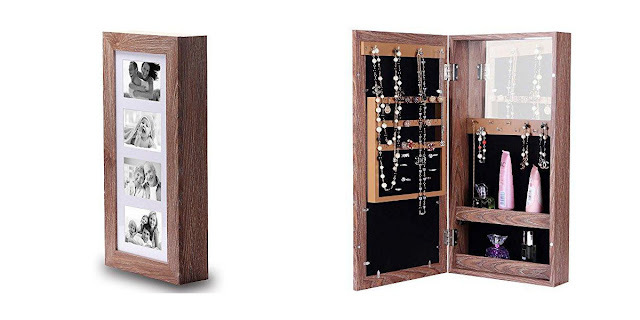 Hiding inside the cabinet is a necklace display; there are 14 hooks, plus 40 ring foams, earring rack for 21 pairs, and a built-in mirror! 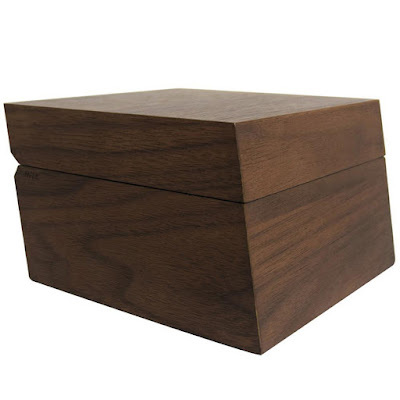 Its size is 12"W x 3 1/2"D x 23 1/2"H, and it’s available in walnut and brown. This rustic ornate armoire is a gorgeous home decor that would look perfect in any living room or bedroom. 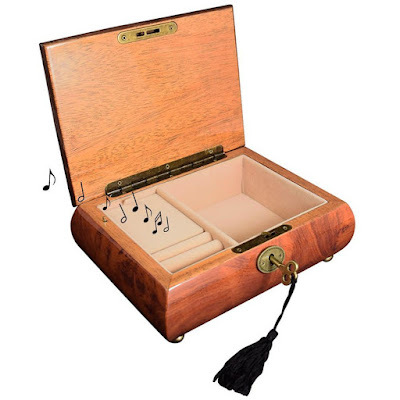 It features five drawers for your jewelry pieces, six large hooks for necklaces and bracelets, plus a flip-top mirror at the top. The floral accents and four stable legs make this lovely piece of furniture more chic and timeless. This mirror with stand is actually a jewelry armoire ideal for the bedroom. Its velvet interior boasts 48 necklace and bracelet hooks, 90 earring slots, one large ring cushion with 91 ring foam slots, two drawers for other accessories, plus a lot more compartments. This armoire also features a lock and key to keep your jewelry collection safe. 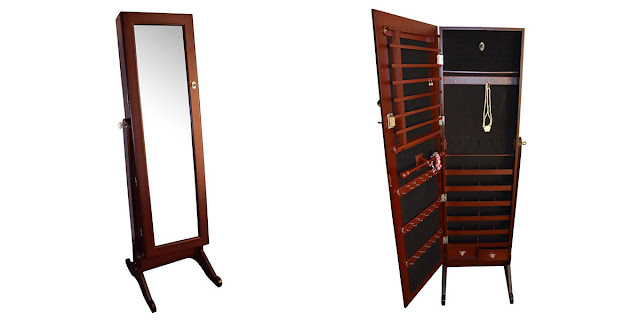 As an added bonus, the mirror can also be tilted to three different angles. Get to choose from espresso brown, white, or red. 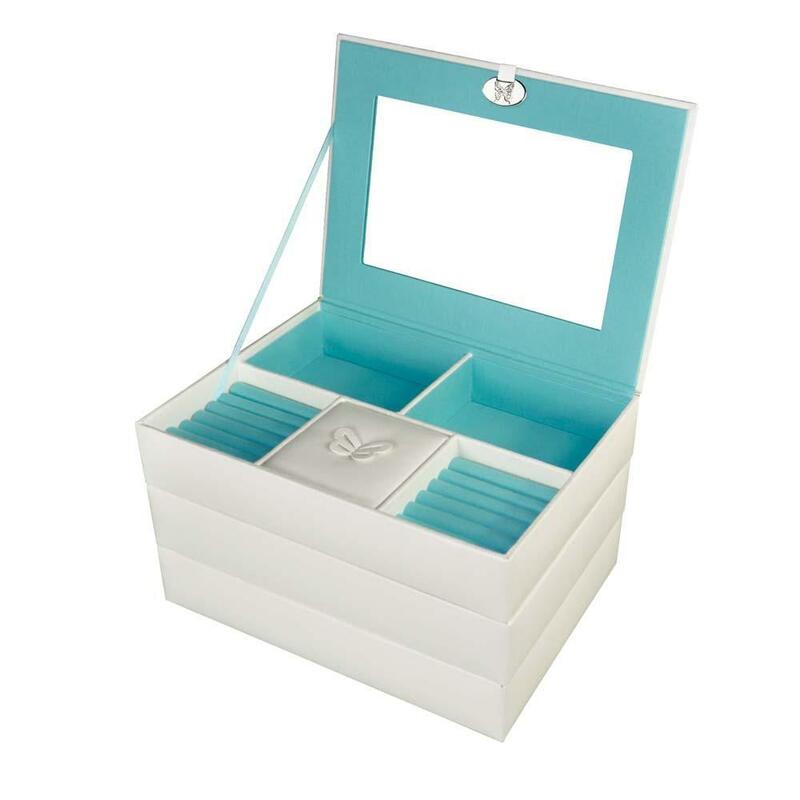 Need jewelry storage organizers that double as home decor? 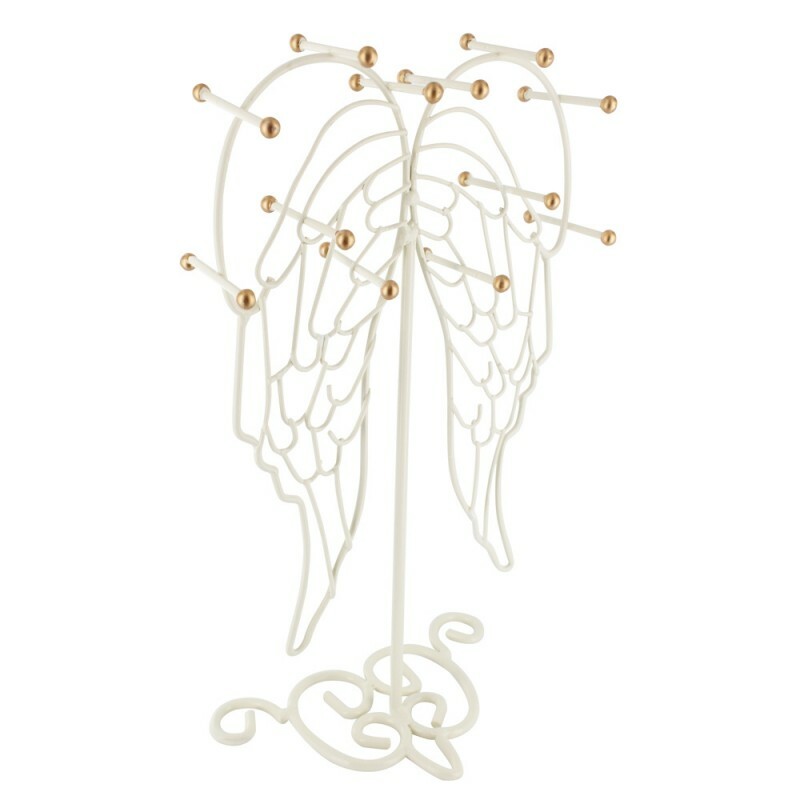 Browse Nilecorp.com and get to pick the jewelry displays you need for home or for your shop. Create a minimalist haven for your customers. Minimalism is a popular style the transcends time and industries. 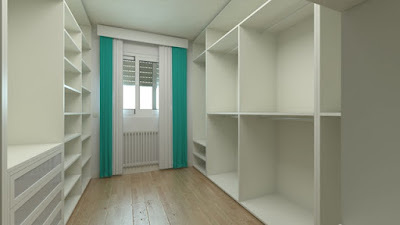 Minimalist fashionistas usually go with wardrobe pieces in a color or two, while minimalist interior designers use minimal furniture and colors. In the jewelry industry, you can find rings with thins with simple designs. And what better way to showcase them but in an equally chic minimalist display? 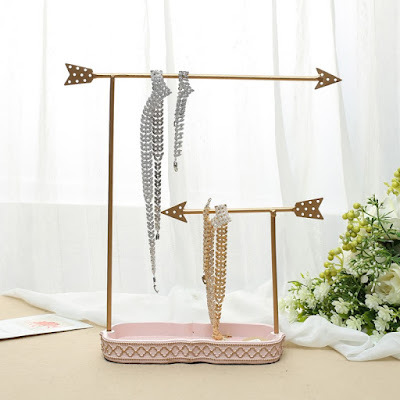 Here are a few tips on how to achieve a frills-free jewelry display to entice more potential customers. Of course, you’ll only need a few pieces of furniture. A long table to place your necklace displays and jewelry trays is enough, but you can add an accent chair and a wall or floor lamp with a modern design. Do not put unnecessary furniture as it will only cause a distraction to your items on display. Black and white are the usual colors of a minimalist design. However, you can also go with other colors, but choose subtle ones that are easy on the eyes. The rule is, only to use one to three. You can have your walls painted in white, but leave one wall in a different color. This will be your accent wall. You can also put some decors in the same accent color. Simple patterns would look good as well, like bold lines. Stay away from intricate patterns, such as checkers. 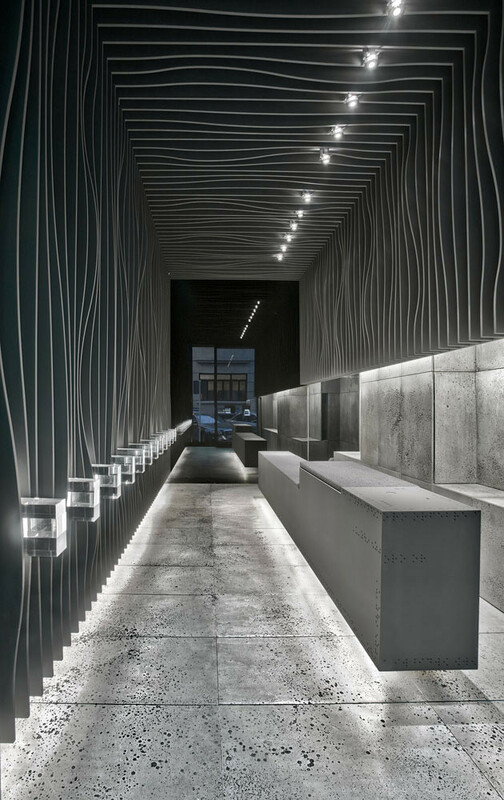 Minimalism is all about bare surfaces and big spaces. Most of the flat surfaces in your shop should be clear, as with most of the floor area. 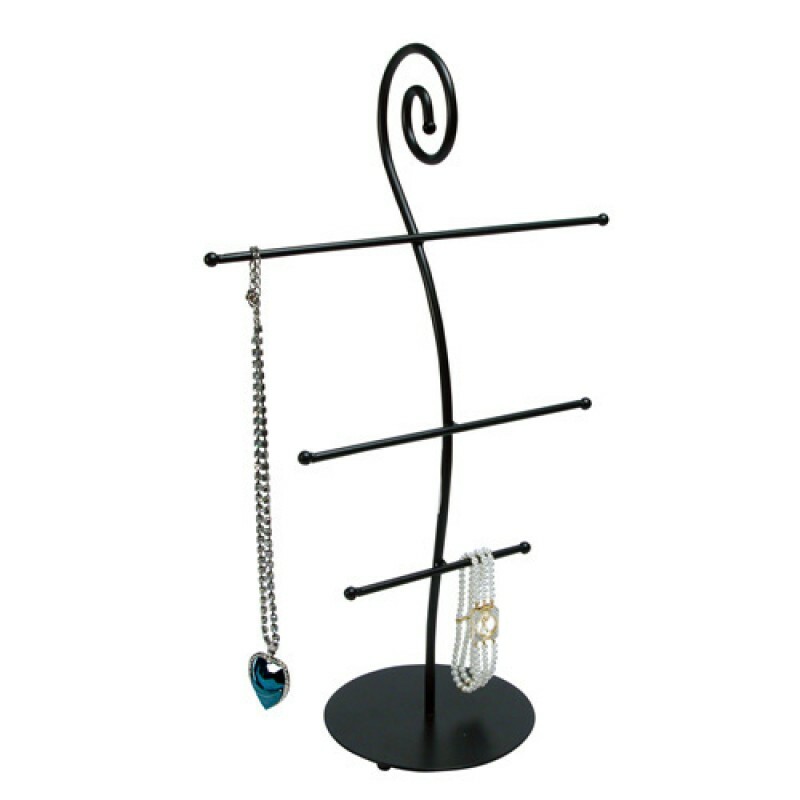 The surfaces should only hold your jewelry displays which should also have minimalist designs. The entire shop should only have the essentials. As for the walls, keep them bare. But a decor or two, like a simple piece of artwork, is okay. 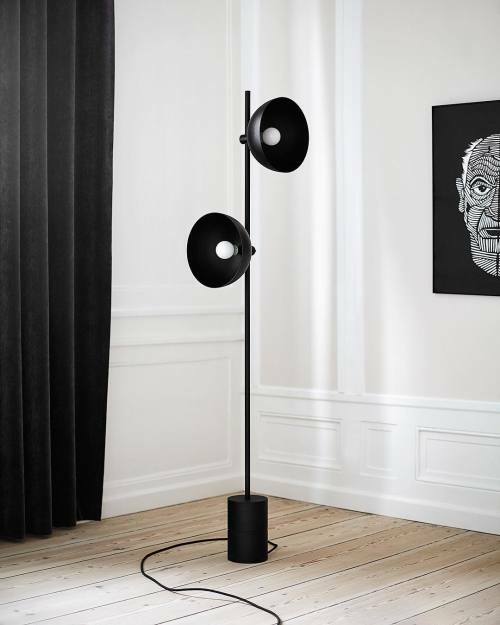 Lighting is crucial in a minimalist space. It can be a decorative tool with the right space. Floor lamps double as decor and lighting, which saves you so much space. Remember though not to go with super bright fluorescent lighting that will make your customers feel like they are in a hospital. In summary, your goal should be to give your customers a relaxing experience they’ll remember. They should feel at ease when shopping for jewelry, so avoid giving them visual clutter with unnecessary items. 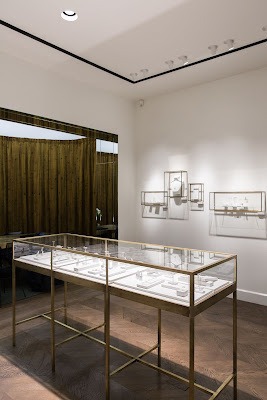 Need minimalist jewelry displays for your minimalist shop? Check out Nilecorp.com for your display needs! 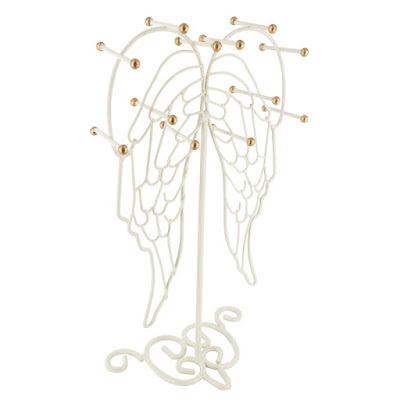 Here are the reasons why metal jewelry displays are a must-have for jewelry shop owners. 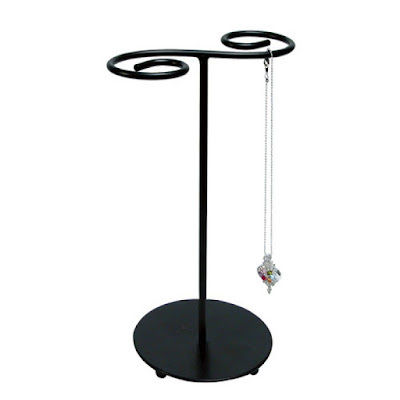 If you are jewelry shop owner, you know the importance of jewelry displays. They are your store's silent salespersons. 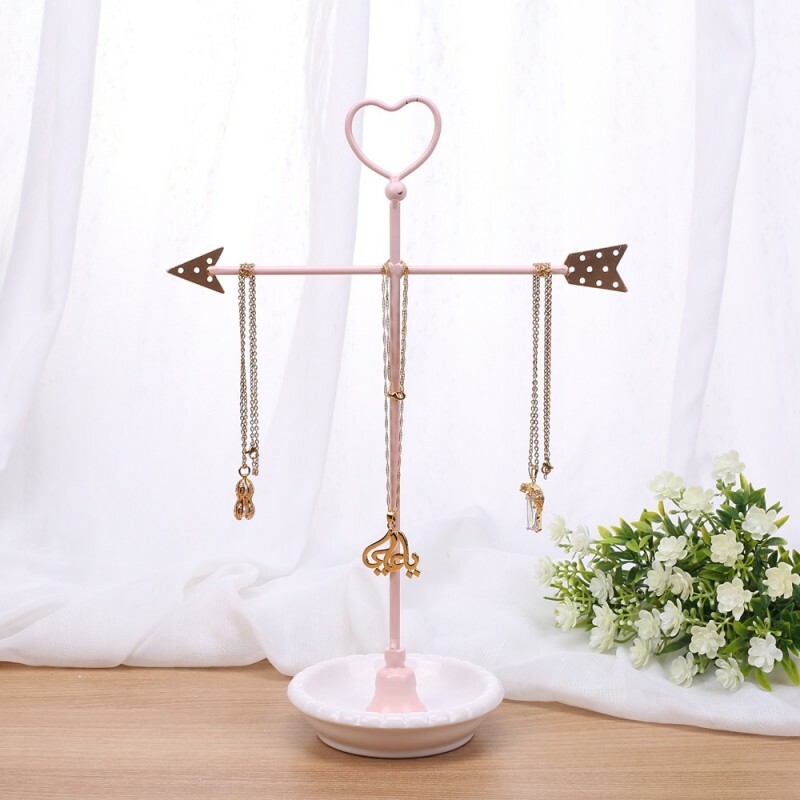 The common ones are the necklace display busts with a wooden base or easel. But have you tried the metal types? If you haven't yet, it's time you do, as metal displays have many advantages. 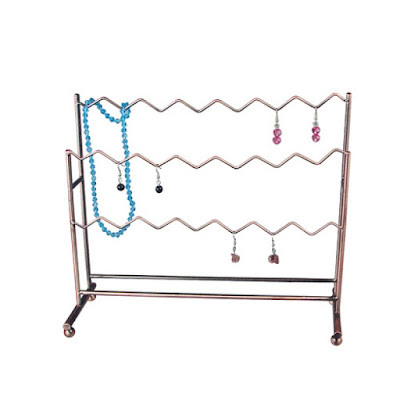 And without further ado, here are the reasons why you need metal jewelry displays. 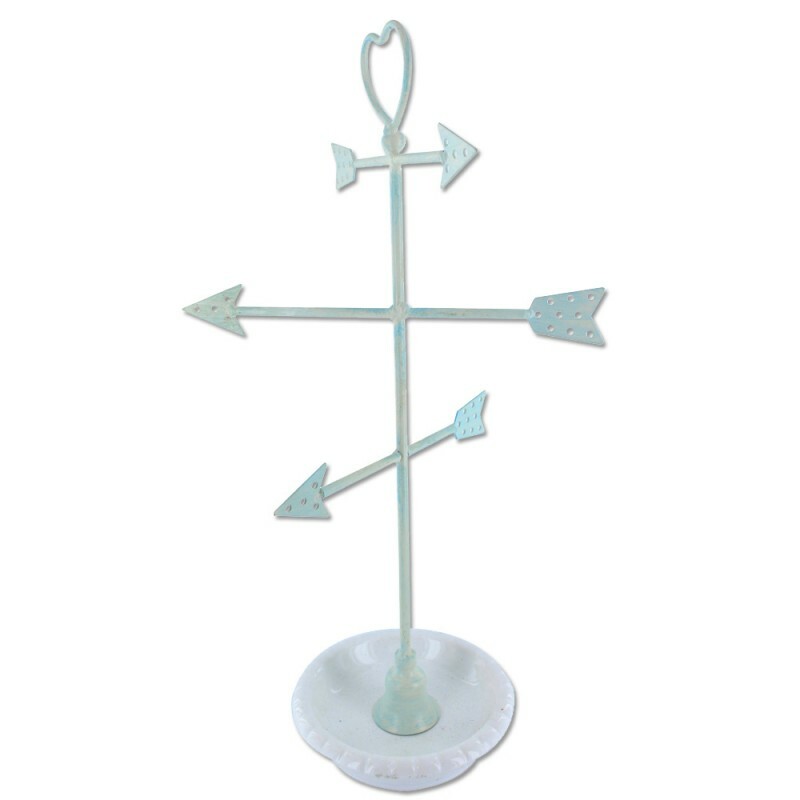 Metal displays, unlike the traditional ones, look trendier and have more designs. They are available in different colors and uses as well. Because most of them have removable parts, they are easy to set up and store. You also don't need a huge space for this ergonomically designed display. Metal is a harder and more durable material. Unlike wood, it does not break easily. These qualities make it ideal for owners who are frequently on the move to craft shows and other events. You don't have to worry about packing them with other stuff and risk breaking them. To clean metal jewelry displays, all you need is a soft lint-free towel. Gently wipe all the nooks and crannies and corners. For stubborn dirt, you can dampen the cloth in a mild soap and water solution and gently scrub the surface. Clean the soap off with another damp cloth and wipe the wetness off with a soft towel. 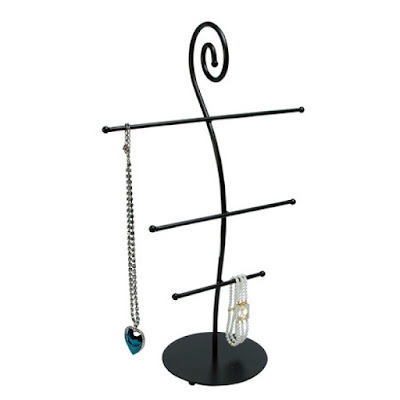 Most metal jewelry displays can hold all types of jewelry. There are designs made especially for necklaces but also have holes where you can hang bracelets and hook earrings. The base stand can also hold smaller pieces such as rings and thin bracelets. 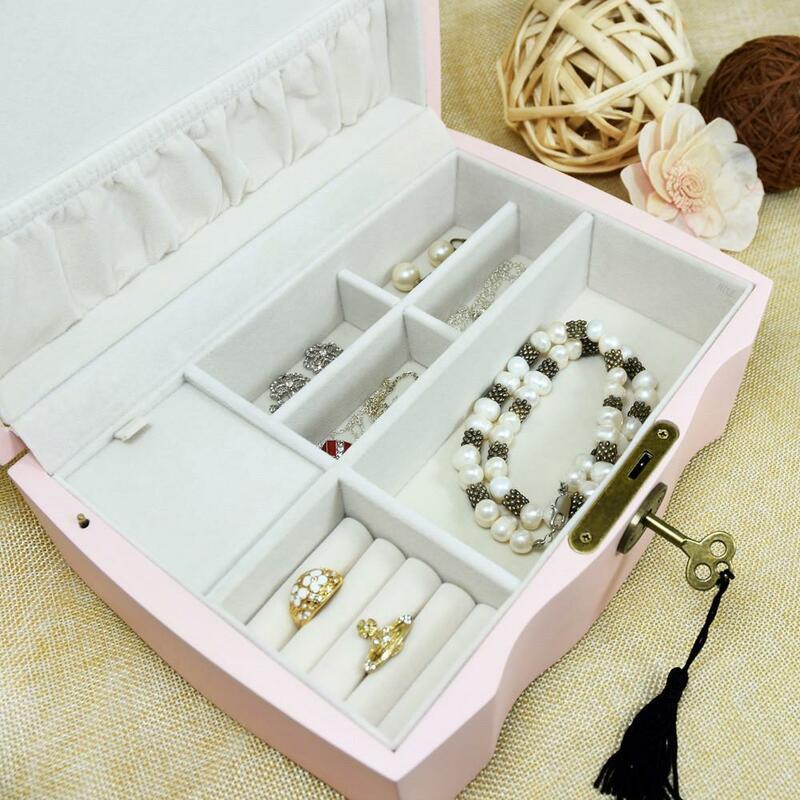 It's your all-in-one jewelry organizer. Most metals of these displays are black which enhances the brilliance of your jewelry. 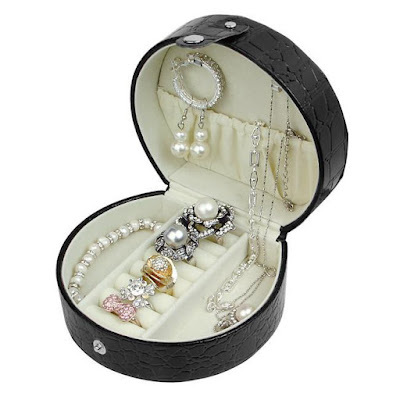 That means the best pieces to display with these are diamond jewelry and light-colored gemstones. In contrast, those metal displays with pastel-colored metals such as pink and blue are perfect for jewelry with dark-colored crystals. 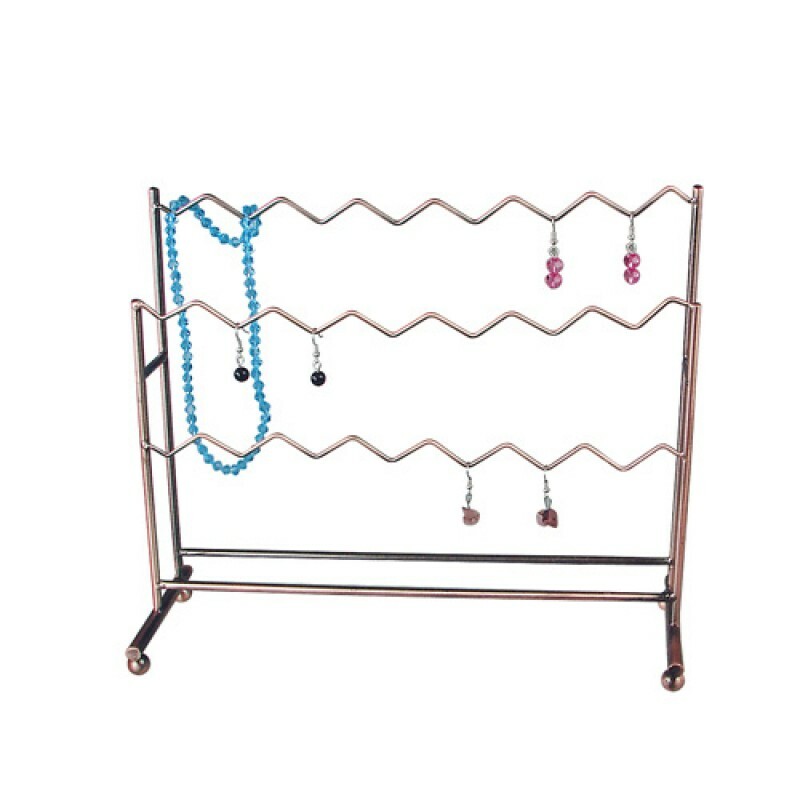 Need metal jewelry displays? Visit Nilecorp.com and find the perfect displays for your business needs.